Thanks guys. Yeah, I enjoy the transmission work too. Txdragon - what part is scaring you off from the transmission work? I got the ring gears torqued down last night and hope to measure clearances for shims tonight. 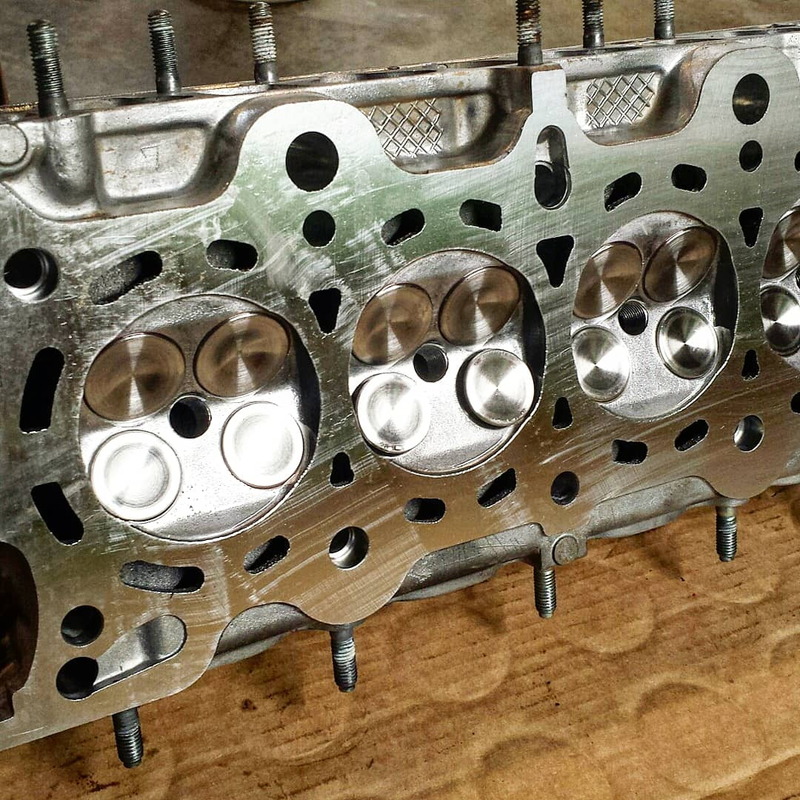 I picked the cylinder head up from the shop today at lunch - it looks really good. I'm probably still a week or two away from closing up the S20 transmission for good, and I'm guessing a week or so until I hear from CNC Werx about the block. 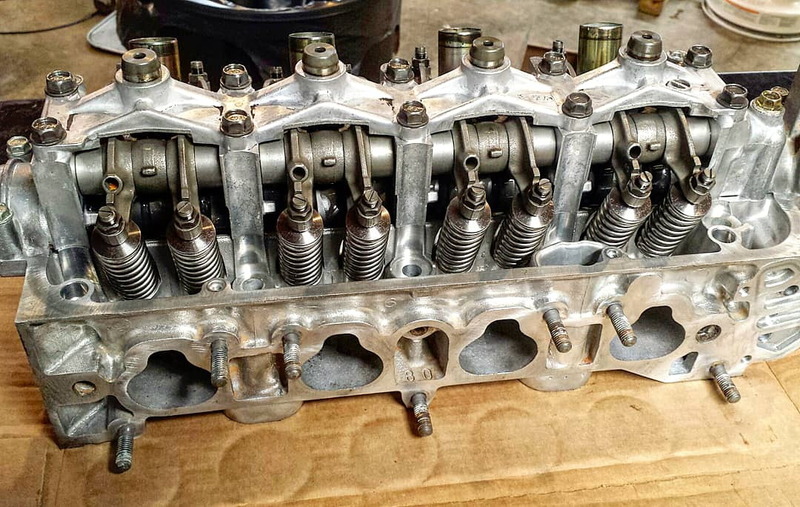 Cylinder head cleaned and decked. 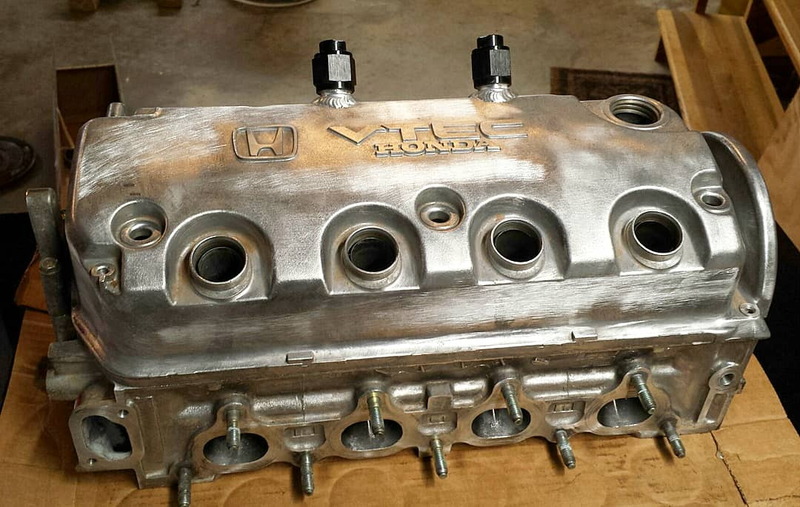 Valve cover mod'd by Autoworks. Ready for paint. 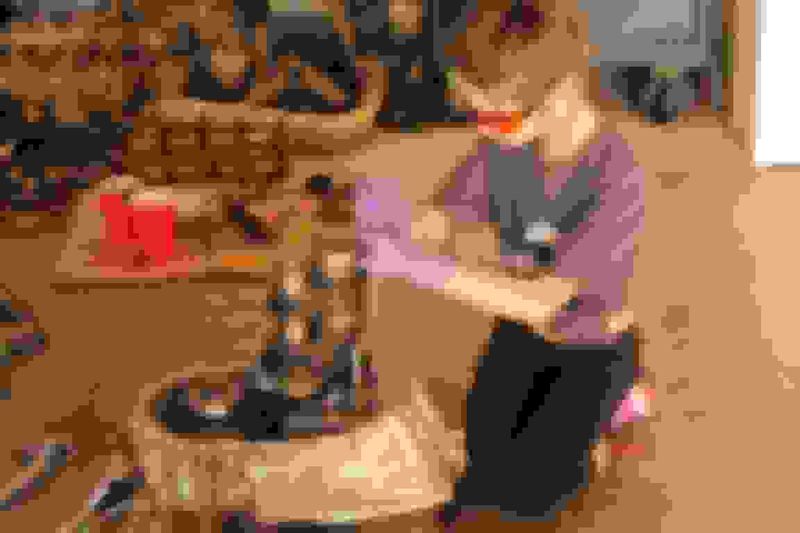 Last edited by DaX; 12-01-2018 at 03:32 AM. Txdragon - what part is scaring you off from the transmission work? I'm sure it's not. I thought the same about everything head related until recently. Now the ice has been broken, I'm comfortable with disassembly and reassembly. 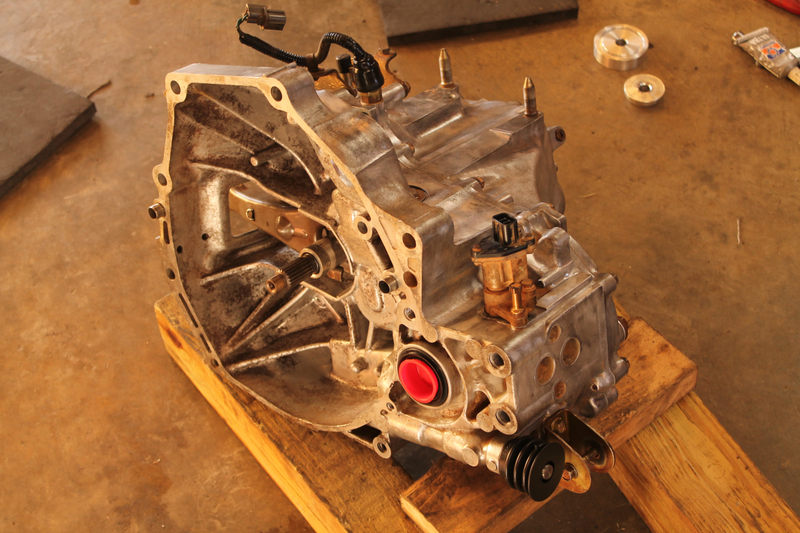 If you have an FSM it’s really simple to break down and rebuild a transmission. 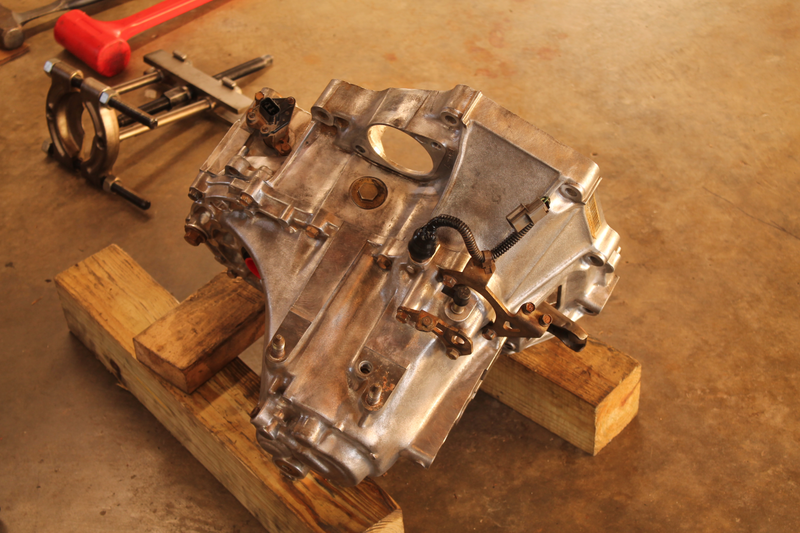 I finished building two transmissions today, haha. I got the S20 all buttoned up this afternoon. The last bearing showed up in the mail today so I could finish assembling the countershaft. I measured all of my clearances with the mainshaft and the new LSD, and all were in spec, which meant I didn't have to order new shims, and that I could close the case up today. This transmission is ready for boost with the mFactory LSD, Synchrotech carbon synchros, and new bearings and seals. I also finished reassembling the L3 transmission that I robbed the parts from. Before reassembling the L3, I checked the synchro ring to gear clearance on all 5 gears, since I put the used brass synchros from the S20 in there - all gaps were well within service limits, and not too far off new specs. My sister babied this car for its whole life, so I wasn't surprised the synchros were in good shape. I'll probably try to sell the L3 to recoupe some costs. Fingers crossed I get a call from CNC Werx this week about the block. Bolting in the last of the parts that go inside the case. S20 ready for the road. I should be getting my block back next week. What are folks' insight on bearing clearances? For my wife's car, I just went with aftermarket 'standard size' bearings. I'm planning on ordering OEM color coded bearings for this build. Once I get the block back, I'm going to have all of the main and rod journals and bores measured, and then calculate what bearing size to order based on the clearance I should shoot for. I also have some Plastigauge to double check after buying bearings. Appreciate any help you guys and gals may have on bearing clearances. I went with clevite standards. I got .0015 across the board. I may have gotten lucky not having to mix and match to GET there, but, .0015 is my clearance of choice. I run Royal Purple 5w30 in summer and 5w20 cold weather. Given the Z is down through the beginning of winter, I don't get to evaluate how 5w20 will work out just yet for the sub 30° temps.. 5/30 did fantastic though. Anyhow.. The tighter your clearance, the thinner the oil should be; don't forget that! I am ashamed to say I haven't pulled my bottom end apart yet to inspect on how that particular clearance worked out 7 months later after daily use but I had ZERO indication prior to piston breakage that it was a bad choice either. Thanks. I was thinking of targeting 0.0015 on all bearings, but wasn't sure if the consensus was different for turbo engines. This holds solid. The consensus is different, yes. It does depend on a few things, but given we have the same engine and very similar goals/build, it can work for ya just fine! I'm not planning to start out with COP on this build, but if the ignition goes, I'll probably go that way. I know with B-series valve covers, you can get those nice hold-down plates for the coils that bolt to the valve cover, but I can't seem to find an answer for what folks are doing for D-series valve covers. Do you have to have threaded bosses welded on to hold each individual coil down? Are folks just running coils without bolting them down? If it requires further modification to the valve cover, I'd just like to go ahead and get that done, just in case, before I throw paint on this thing. B-series fellas go COP because the B-series ignition is inferior to ours. 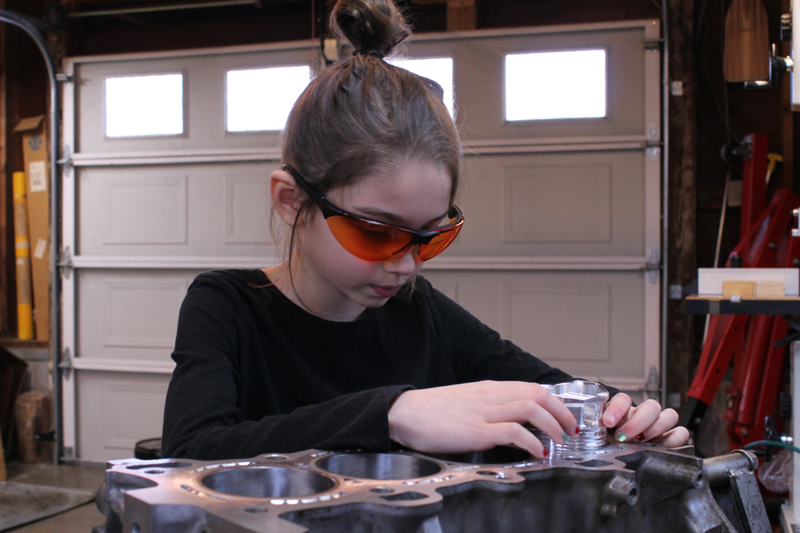 You'll be fine on stock ignition for just about up to the engine's max potential. Save the 1k+ this conversion is gonna cost ya. Nice build so far. Read through Txdragon's thread, and now all of yours, and I drive an FA5, lol! I find builds like these super interesting though. Keep it up! 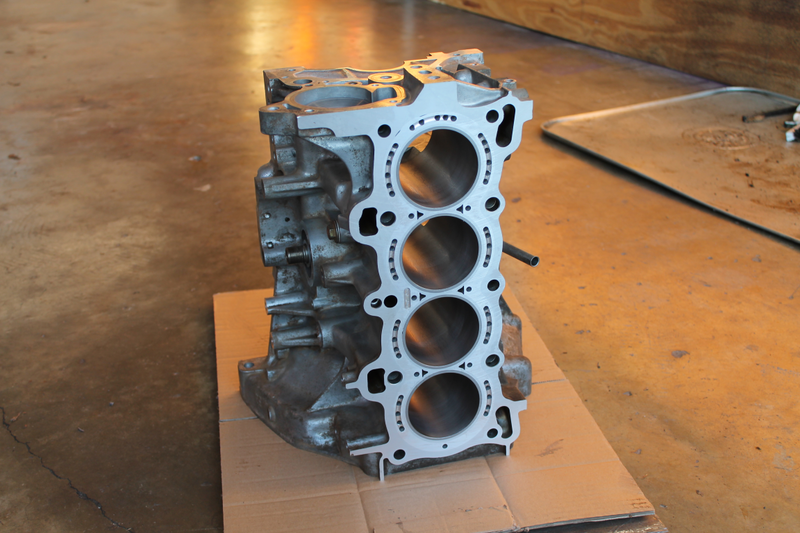 Block is back from CNC Werx. They did a great job packaging it an my pistons for safe travel. Besides the CSS installation, I had them also bore (75.5 mm), deck, hone, and jet-wash. I'm hoping to take it to my local machine shop this week to have a transmission bolt helicoiled and to have the crank journals, rod bores, and main bores measured so I can know which bearings to order. Yeah, I'm not going to worry about it right now. Very nice! If you're looking to keep tighter clearance, order standard bearings. If you want it a tad looser, order a set of standard and a set of undersize, then use 1 and 1. Got the block and flywheel back from the local machine shop today. Ordered bearings, timing belt, hoses, and some gaskets I forgot to order the first time around. I hope to be notching the block sometime next week after the bearings arrive. Never done it before, but I've read a few write-ups on it, and I have a D15 block I'm going to practice on first. After that, I'm pretty sure I have everything I need to start reassembling the engine. My daughter and I got the gaps checked on all the rings yesterday. 2nd rings were dead on 0.020" for all four cylinders, right out of the box, so no filing required there. Top rings were between 0.012" - 0.014" after swapping them around in different cylinders to see if we could minimize filing. I started filing some yesterday on one of the rings that needed the most material removed, trying the method mentioned on Laskey Racing (file in a vise). Man, it's slow going...probably going to break down and order a hand crank ring filer. I decided to buy a ring filer, so I'll get back on the rings once that gets here. ACL bearings showed up today, so I plastigauged the mains - All five mains were about 0.0016 - 0.0017 inch, which I feel pretty good about. 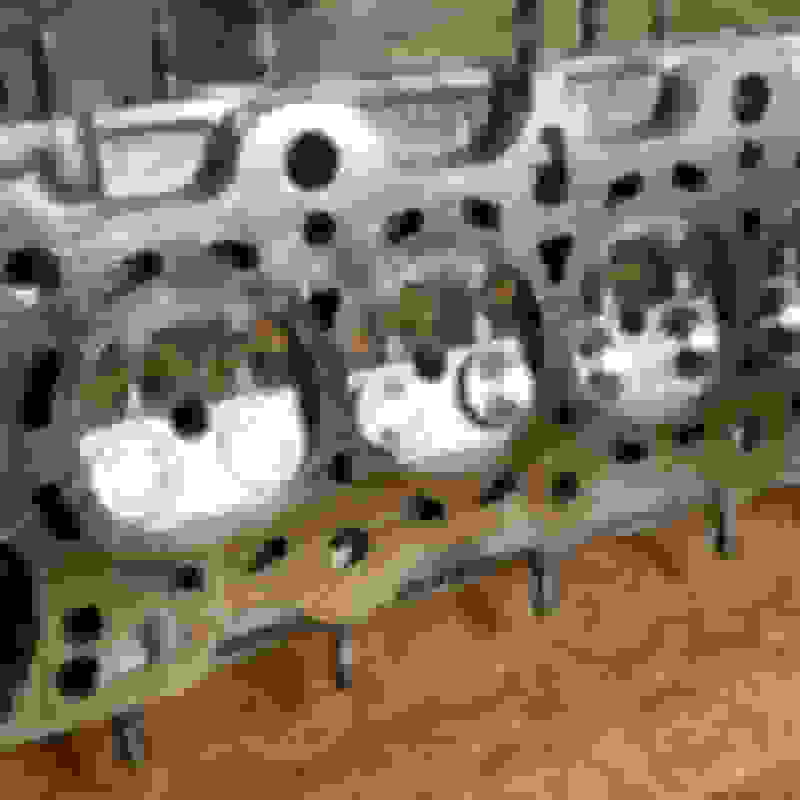 I also checked if the rods will clear - they do clear the block (bored to 75.5 mm) but not the girdle. I tried to clay the block where the rods go by and didn't get an actual measurement, but it does look pretty close. I'm probably going to notch the block a small amount, just for peace of mind. I marked the girdle up for notching and got the first of 8 notches done on the first pass. Are people who are notching the girdle having to go back and forth between grinding then putting it together and checking the clearance? Are people who are notching the girdle having to go back and forth between grinding then putting it together and checking the clearance? I did. I wanted to make sure they cleared for the sake of clearing, then I gave them a bit more room just in case. If I had to give specifics, I would say I have about 1mm of clearance between my rod bolts and girdle through BDC on each cylinder. Yes, on the girdle. Notch all 4 centers, then bolt it down, check clearance. When all cleared comfortably, just sand smooth and that's it.